Born in 1972 in Harbin, China. Having graduated from the Art Institute of Harbin Normal University in 1998, Han has had a number of solo exhibitions around China since 2000. 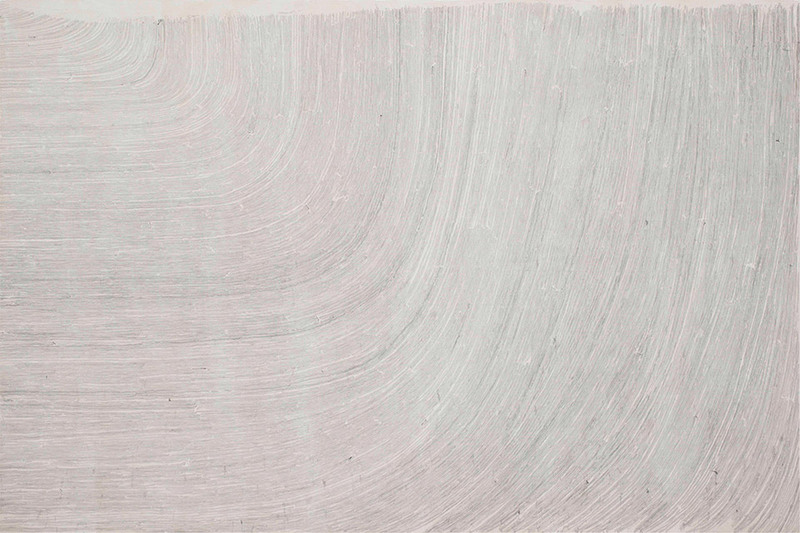 Most recently, he was awarded the first prize in the John Moores (Shanghai) Contemporary Painting Prize, 2010. Han’s portfolio includes Simulated Life series, Grand Bus series, Grand Airplane series, Wave series, Townhouse series and Thermal Power Plant series.